Smooth, gold-colored brandy. 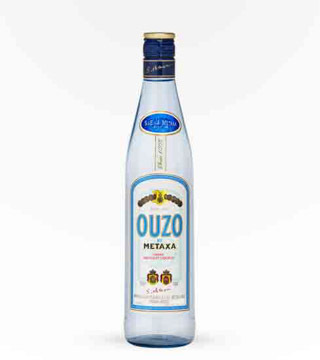 Try as an after-dinner drink. From Greece. 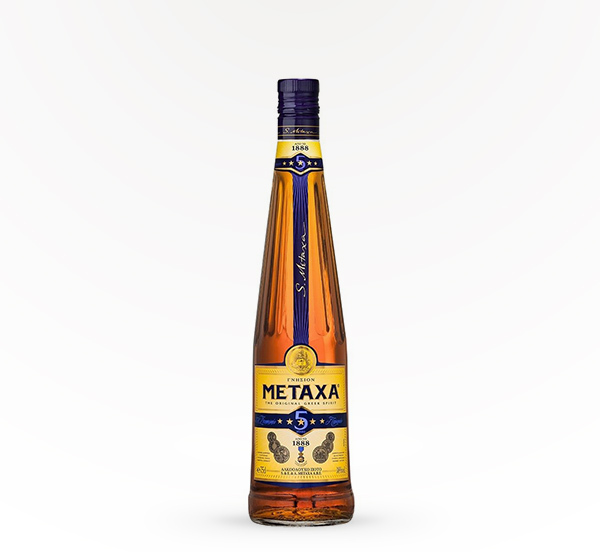 Smooth and easy, the Metaxa 5 Star Brandy is an easy way to end a meal of too much food.